It's often hard to accept the end of summer -- gone are long days, plentiful sunshine, and weekends at the beach -- but there's actually so many things to enjoy when colder weather moves through. One of our favorite fall and winter perks? Beer selection is at its peak with many seasonal varieties. 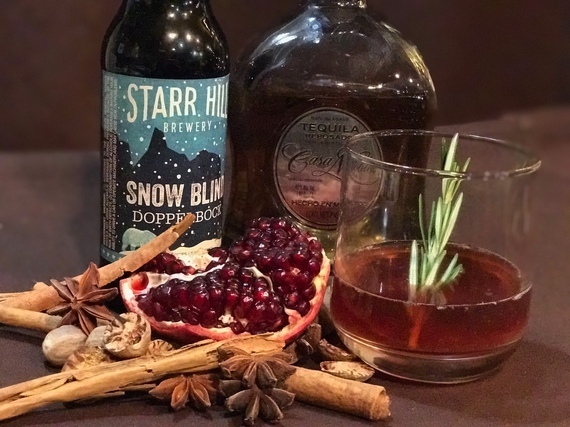 Even if a brew isn't your thing, there's plenty of tasty "beer"-based cocktails cropping up on menus this time of year. 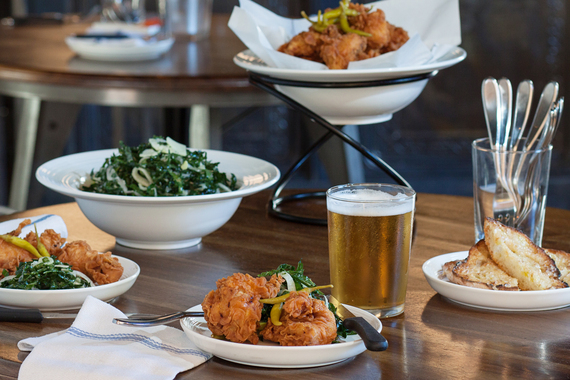 Here's a list of delicious beer drinks -- and the restaurants that serve them -- that are sure to elevate your next seasonal soiree. 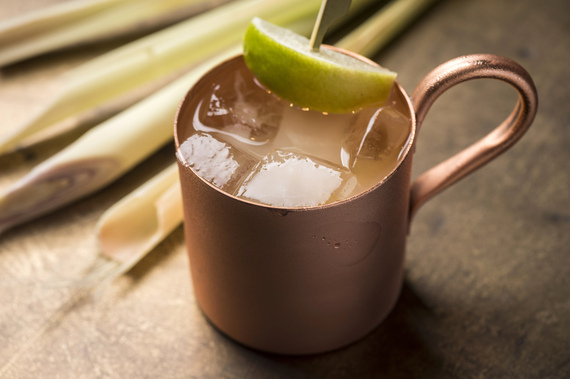 Perfect for both freezing cold and blistering hot days, the Farmer's Mule at Rouge Tomate is made with lemongrass tea infused vodka, fresh lime juice and zest, house made citrus ginger beer, muddled tarragon, and club soda. A popular misnomer, ginger beer is actually a soft drink that's spicy and robust in flavor, and commonly used in a Dark and Stormy or Moscow Mule. 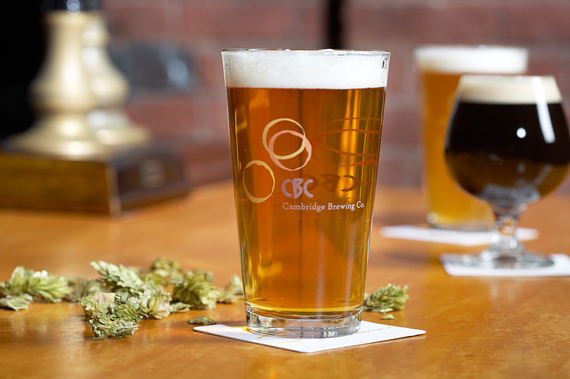 Cambridge Brewing Company's tap list changes with the time of year, offering beers that complement seasonal fare and cooler weather perfectly. 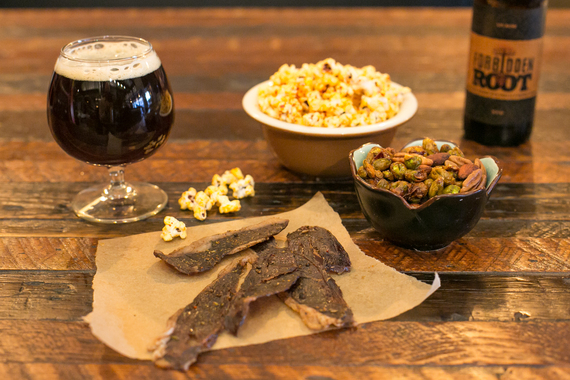 This winter, try the Tall Tale Pale Ale (a hoppy, nectar flavored beer) the Charles River Porter (a rich, dark brew with caramel and toffee hints), or the Great Pumpkin Ale (brewed with fresh, locally grown pumpkins). We can't think of anything better to cozy up to than Ben's Upstairs' Fall Shandy, a mix of spiced apple, cider, lemon, maple syrup, and DC-brewed Hellbender Bare Bones Kölsch (a traditional German ale made with all American ingredients). 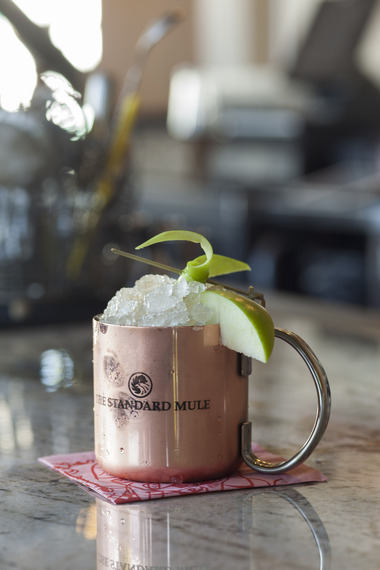 Presented traditionally in a copper cup for an extra-cool sensation, the Cider House Mules at Margo's are made with vodka, lime, cider, ginger beer, and bitters. 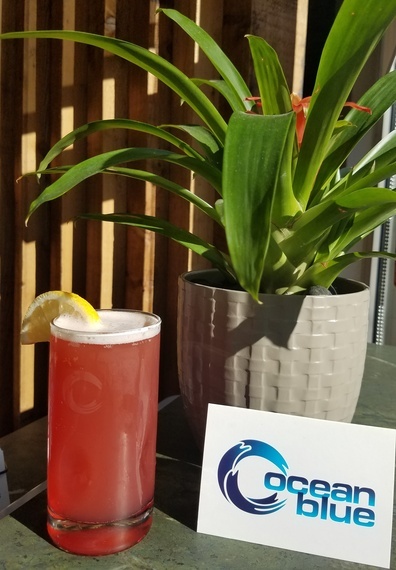 While Bravas Bar de Tapas may be known for its great selection of Spanish wines and sangrias that complement it tapas menu, the restaurant also pours awesome seasonal drafts that shouldn't be overlooked, including local IPAs, ciders, and lagers. A classic drink from 1941, Moscow Mules are now extremely popularity and can be found on menus at restaurants and bars across the country. 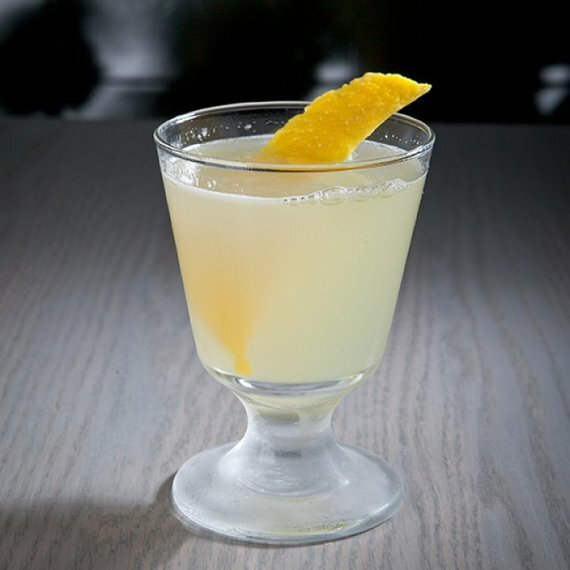 Originally made with Smirnoff Vodka, Ivy City Smokehouse's version is prepared with Civic Vodka (produced and bottled in Washington DC), Gosling's Ginger Beer, and lime juice. 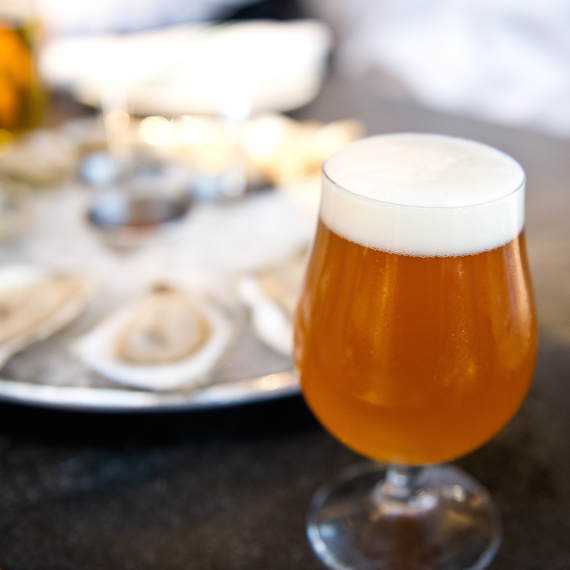 Row 34 offers the perfect partners to its extensive raw bar selection -- over 24 seasonal tap lines, one cask engine, and more than 50 bottle and can selections of beer and hard cider.